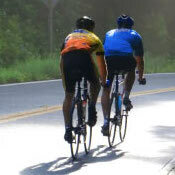 Western Howard County Cycling is a registered USA Cycling club that promotes competitive cycling in the Woodbine area. No upcoming events hosted by Western Howard County Cycling at this time. View other local races in Woodbine.